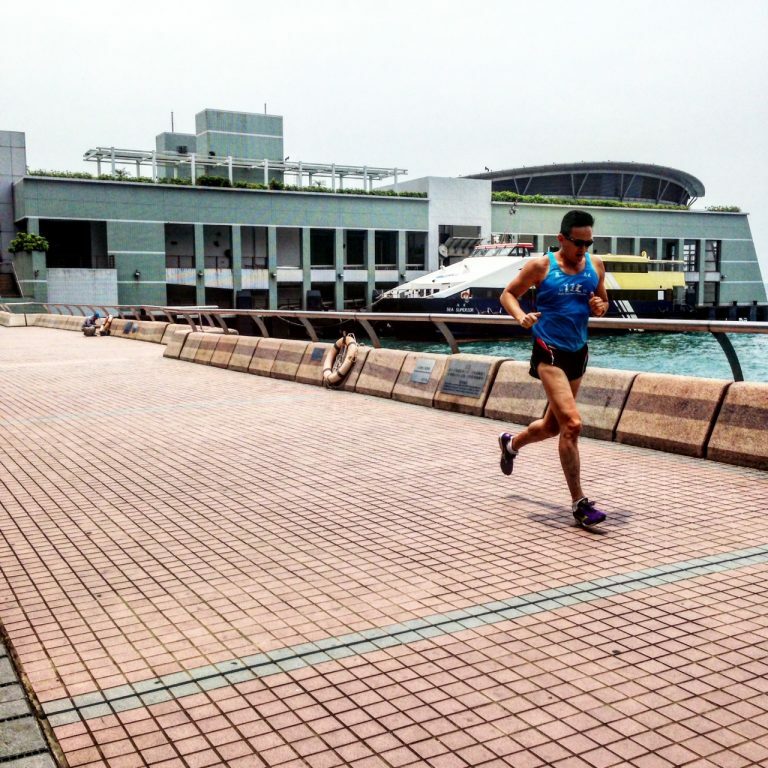 A popular route for runners with nice views and ambience of HK and kowloon – you can link up with the route ‘Pacing Prefontaine’ to run a bigger stretch of the HK Harbour. Make sure you run fast! – lots of people to impress ;). Walk Through IFC on Hong Kong side to the Central Ferry Piers.